Best Western Hotel And Spa Grand Palais Make your day hotel stay enjoyable and comfortable by booking your day stay at Best Western Hotel And Spa Grand Palais. 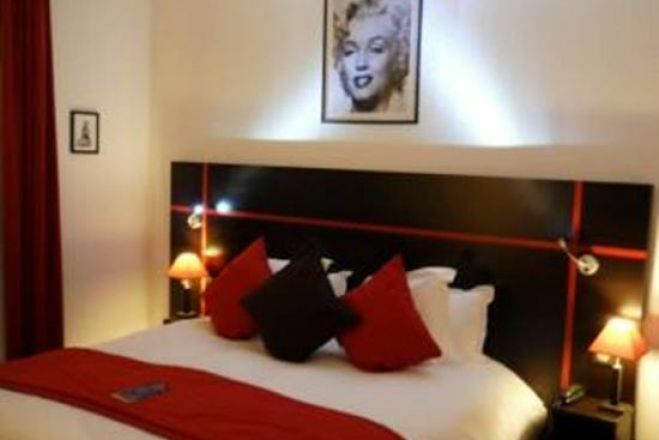 An eclectic hotel located in the heart of Lille Town Centre, the Best Western Grand Palais is a convenient and welcoming place to enjoy a daystay. The elegant building houses tastefully modern guest rooms and a friendly staff. Plentiful spa facilities offer pure relaxation during your short stay. The city is your oyster as the Porte de Valenciennes metro station is less than a 10-minute walk away from Best Western Grand Palais. A daystay at Best Western Grand Palais provides guests the amenities, accessibility, and hospitality perfect for business travelers and leisure travelers alike. 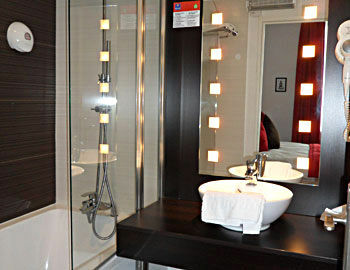 Book your hotel daystay at the Best Western Grand Palais in Lille, France with HotelsByDay today! 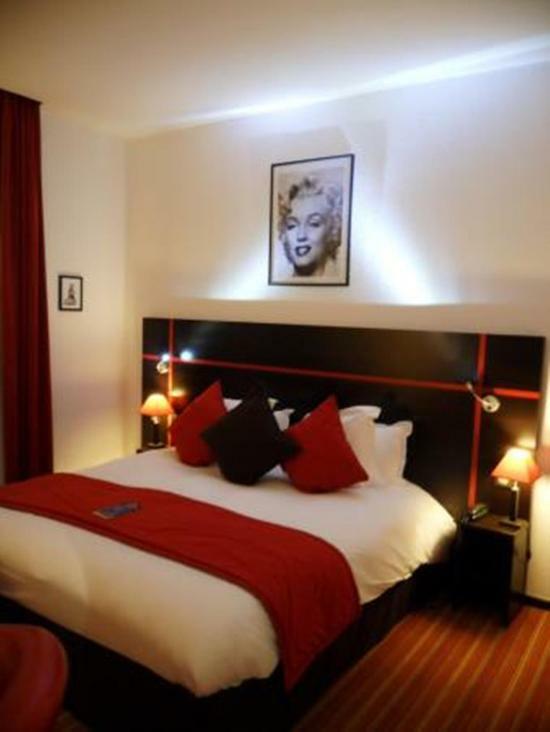 The Best Western Grand Palais is well situated in the center of Lille. For art enthusiasts, the hotel is just minutes from Palais des Beaux-Arts de Lille, one of the largest art museums in France, as well as the Modern Art Museum of Lille Metropole (LAAM). 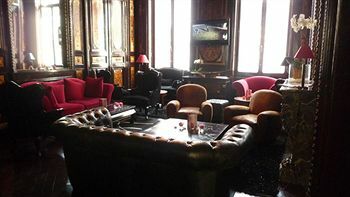 Nearby the hotel you’ll also find the scenic and elegant Vieux Lille (the Old District area). If sight-seeing and art is not your thing, head over to the close by EuraLille Shopping Center and get some shopping done. Palais des Beaux-Arts de Lille - The magnificent municipal building houses one of the first museums built in France and gives guests a show of fine arts, modern art, and antiquities. At 22,000 square meters, within France the museum’s collection is second only to the Louvre’s. Vieux Lille - Stroll the charming cobblestone streets while you take in the beautiful architecture of Old Town Lille. The best place to start exploring is Grand’ Place - perfectly convenient for guests at Best Western Grand Palais! EuraLille Shopping Center- Shop around Lille’s lovely commercial shopping mall. Find large multinational brand stores as well some local French shops at the EuraLille Shopping Center. If you find yourself hungry during your time here, head over to one of the in-house restaurants for a bite to eat! EuraLille Shopping Center houses a variety of chain restaurants and cuisines. 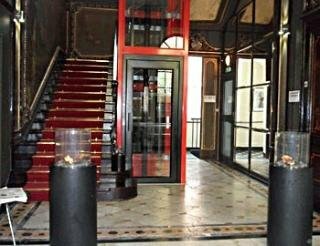 Book your Lille, France hotel daystay at the Best Western Grand Palais with HotelsByDay today! Parking - Valet parking is available for guests of the Best Western Grand Palais at a surcharge. Spa - Indulge in a day of complete relaxation at the Best Western Grand Palais’ luxurious spa. 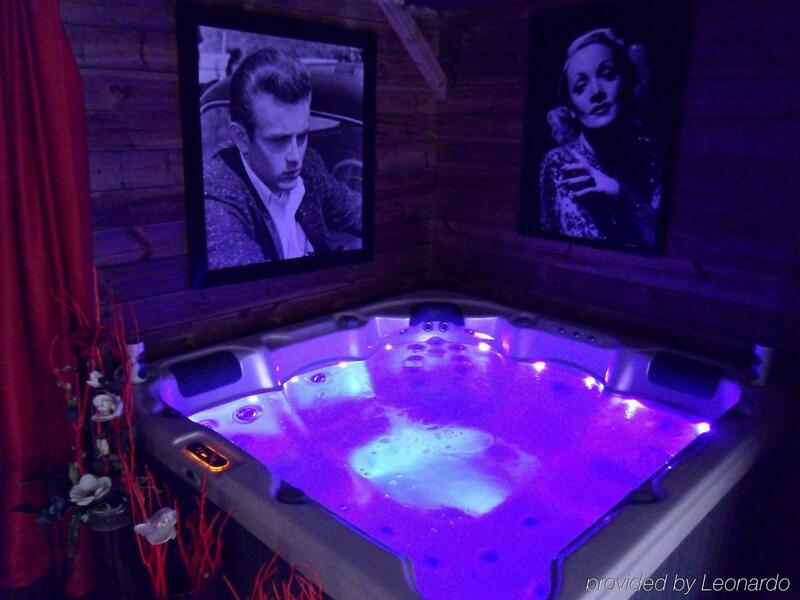 Rejuvenate your body in their jacuzzi, steam bath and sauna! Loosen up your muscles with a massage from their beautician.